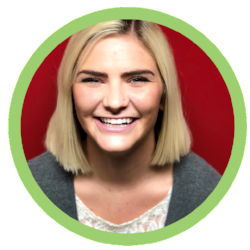 Rachel Kinney is a Central Access Navigator with Project Everlast in Omaha. She earned her bachelor’s degree in Social Work from the University of Nebraska at Omaha and is currently completing her master’s degree at UNO in Social Work, with the goal of graduating in May 2019. Rachel brings to this work a huge heart and a sense of compassion that reaches the hearts of many of the young people with whom she works. She has a passion for helping young people understand and work through their trauma in order for them to be able to achieve their own personal version of success.